Lassen National Park is probably one of the most beautiful forests that I’ve seen in California. 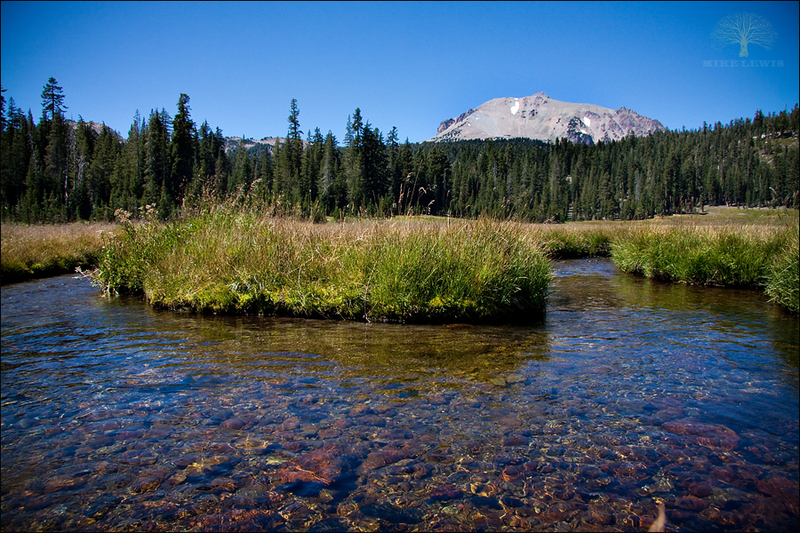 The water, the trees, and the volcanic history of the park make it a worthwhile trip. This was just one of the numerous meadows we saw on our first day on our way through the park. Court - Yeah, looks like a neat area. Can’t believe I’ve missed it so far. Did you get to see the hydrothermal vents? Mike - Yes we did. We were not able to hike into any with Zac, but were able to drive by a few on the side of the road. Pretty cool, but they smelled pretty bad!